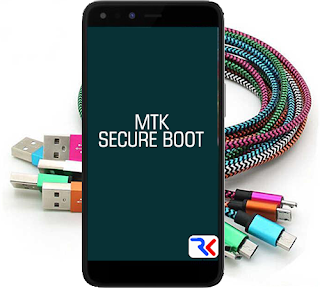 Now most new MTK devices come with secure boot and you cannot easily perform certain actions like removing frp, security code, pattern lock etc with tools like CM2, NCK etc. on these devices. Using the normal MTK DA (Download Agent) loader file will display various DA errors on these tools. 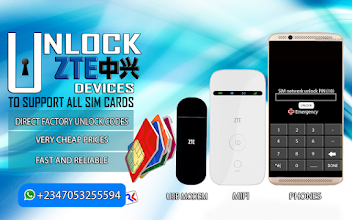 What you need to use now is load a custom DA loader file with matches that of your device then carry out your task with ease. Use the files below at your own risk!